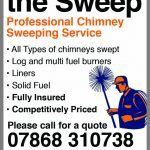 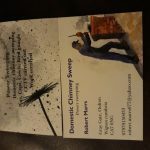 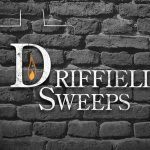 A friendly, professional chimney sweep covering the East Lancashire area. 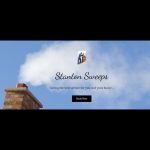 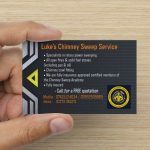 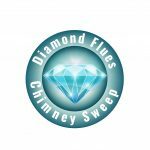 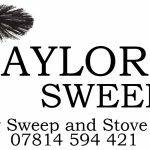 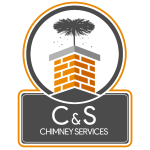 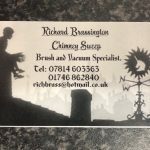 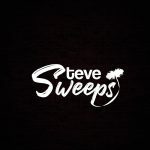 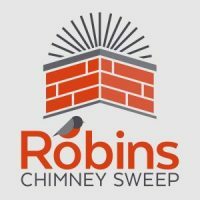 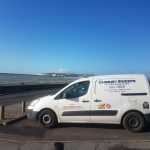 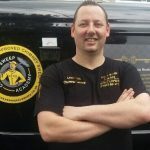 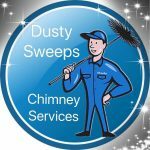 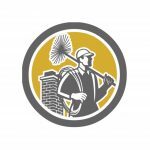 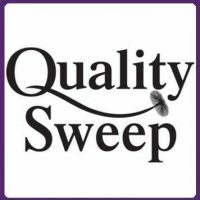 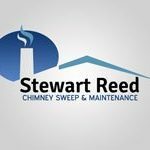 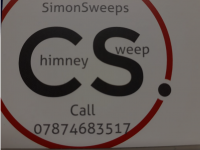 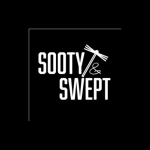 Our vision is to be a chimney sweep service that our customers can trust and share our views on the importance for having chimneys/flues swept and inspected periodically. 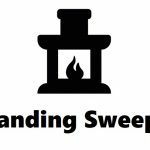 To provide knowledge to help our clients become burn smart. 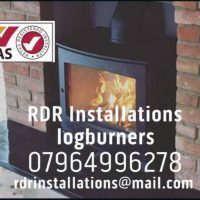 To use the correct fuel so their appliance works to its full potential. 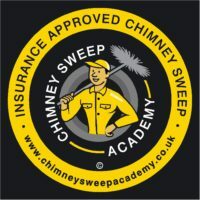 To recognise potential defects and take the appropriate action. 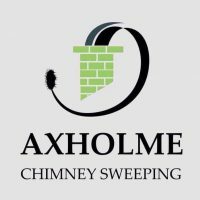 Having our clients on the same page as us, we would be creating a safer environment for our loved ones and neighbours.